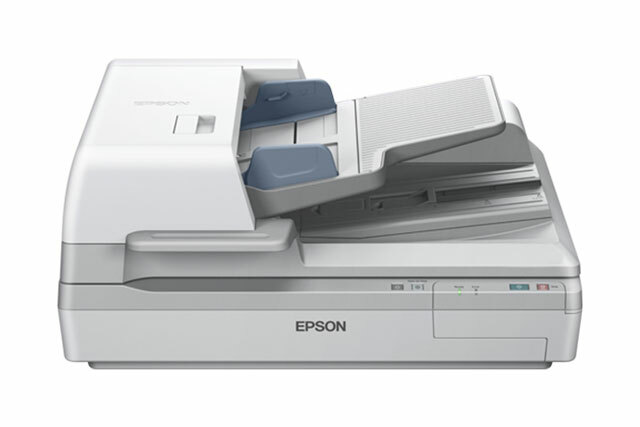 The Epson Workforce DS-60000 Color Document Scanner delivers great performance. It can scan up to 200- sheet with the Automatic Document Feeder to scan stacks of 1- or 2-sided, large sized documents. Use the flat bed to scan drawings or maps, hard bound book or other odd items.